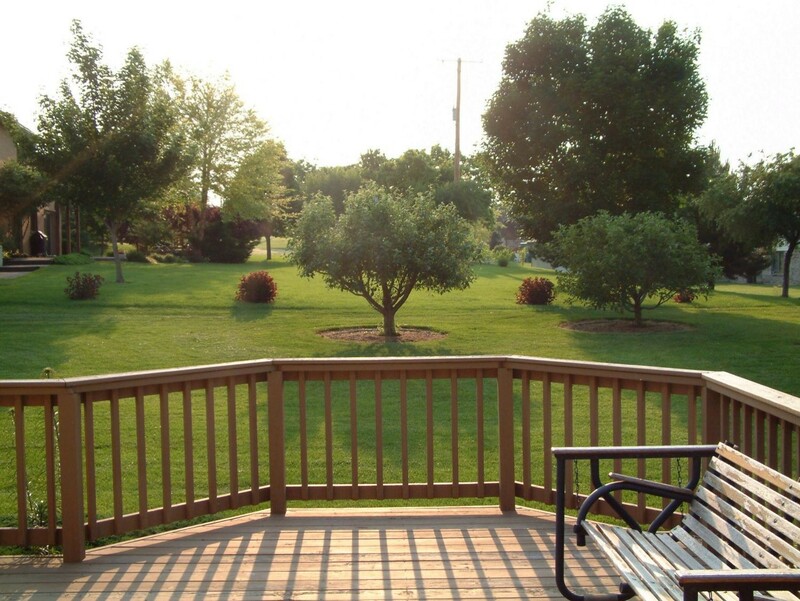 Family owned and operated Dujets Tree Experts Inc has been serving satisfied customers in New Jersey since 1960. Situations such as these led arborists to create Plant Health Care (PHC) programs. The objective of PHC is to maintain or improve the landscape’s appearance, vitality and—in the case of trees—safety, using the most cost-effective and environmentally sensitive practices and treatments available. 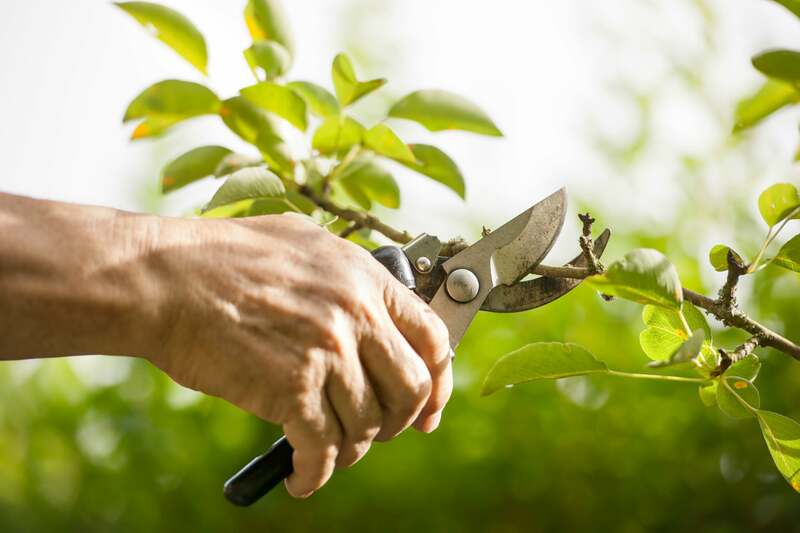 Plant Health Care involves monitoring, using preventive treatments, and adopting a strong commitment to working closely with you, the tree owner. Every treatment applied to the lawn (fertilizer and herbicide, for example) can impact the appearance and vitality of a tree. Conversely, treatments applied to a tree, such as pruning and fertilizing, can influence the appearance and vitality of the underlying turfgrass. The care of each plant in a landscape can affect the health of every plant in that landscape. Finally, PHC involves you, the client. Your arborist will give you information about your trees and shrubs. 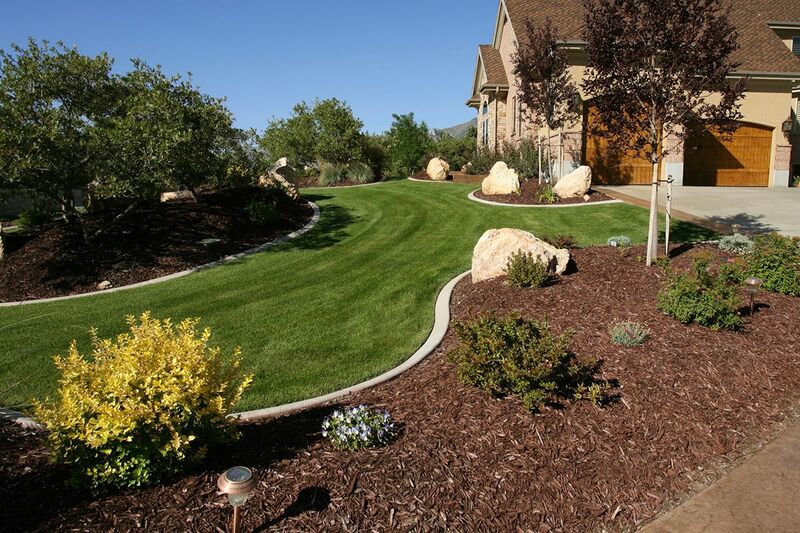 This information ensures that decisions are made that address your concerns and are appropriate to your landscape budget and goals. Information may be provided through a variety of means. Obviously, discussions and answering questions are important means of conveying information, but many PHC programs include written recommendations after each monitoring visit. 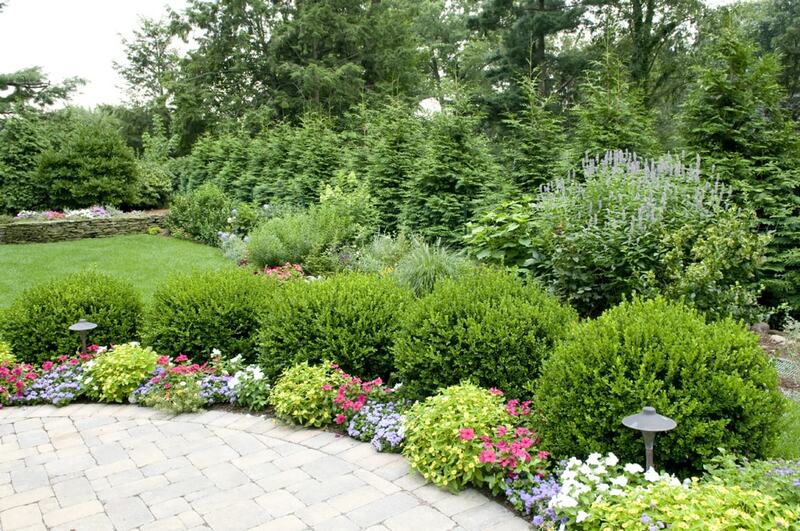 Plant Health Care is a program tailored to the needs of the client and his or her trees and shrubs. WHAT WILL A PHC PROGRAM COST? Because each program is individually designed to fit the needs of a particular landscape, no standard price can be given without a site visit and assessment. 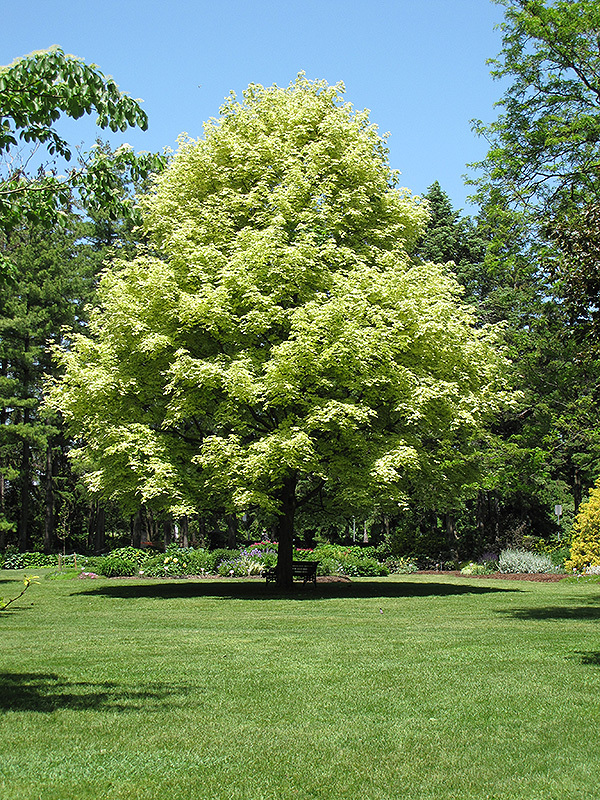 You may have an interest in developing a plan for a few key trees in your landscape, or you may wish to have the entire landscape placed on a program. PHC programs can also be structured in different ways. For example, some programs charge a fee for monitoring and bill each treatment separately. Other programs have an annual fee that covers all monitoring visits for the season as well as many potential treatments. These more comprehensive programs provide the peace of mind in knowing that treatments for most potential problems are already covered by the program without additional charges. Individualized programs and flexibility are at the heart of PHC. 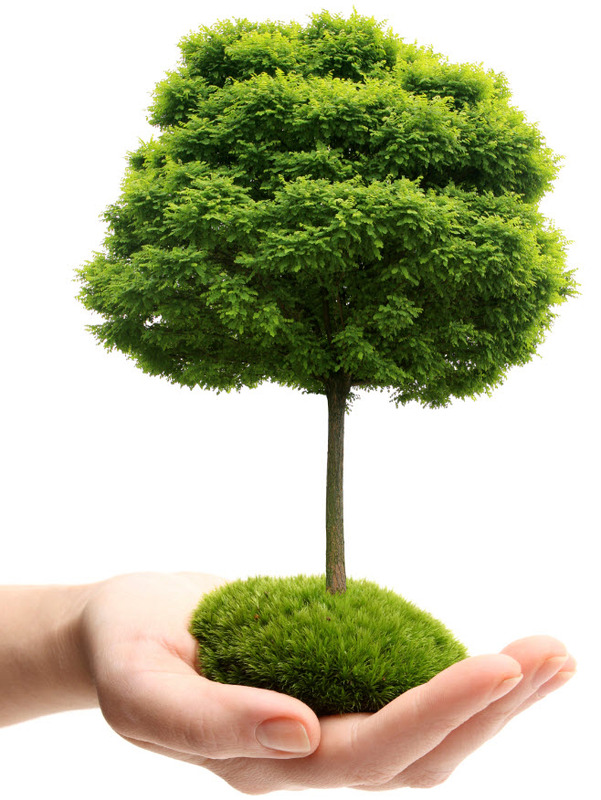 Contact Dujets Tree Experts so we can design a Plant Health Care program that fits your goals and budget. Finding a tree and stump removal company in Essex, Bergen, Morris, Hudson, and Passaic county that’s experienced in tree and stump removal is important for a variety of reasons. Having the right equipment is essential in the tree industry. 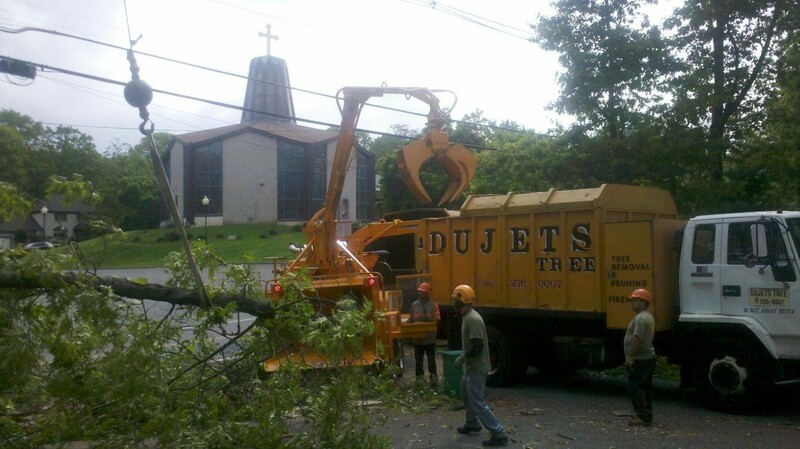 Dujets Tree Experts serves you with 40′ & 150′ cranes, 65′ bucket trucks, 12″ brush chippers to 24″ whole tree chippers. We also have small portable stump grinders for those though backyard stumps or large tow behind units capable of grinding a stump out completely, 24″ below grade. 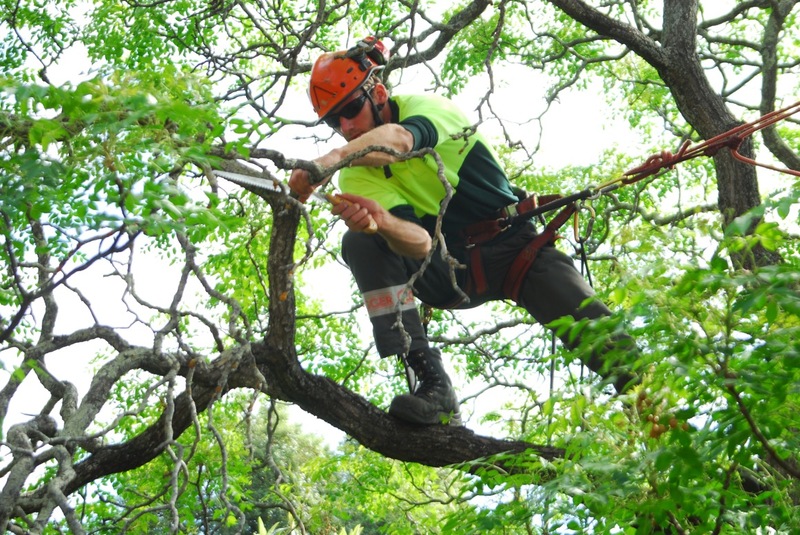 Dujets Tree Experts also serves you with experienced climbers who regularly compete in NJ tree climbing competitions. You want to be sure that the company bidding on your tree or stump removal project can handle your job safely without any property damage. Dujets Tree Experts has over 50 years of tree removal and stump grinding experience. Dujets Tree Experts has all the state of the art tree and stump removal equipment to remove your trees and stumps safely and cost effectively. We have large scale equipment to handle even the largest trees. No job is too big…or too small. Dujets Tree Experts is fully licensed and insured. We have complete workmen’s compensation insurance and bodily injury liability of $5,000,000/$5,000,000 with additional property damage liability coverage of $1,000,000 and virtually unlimited coverage for specific, extremely dangerous jobs. 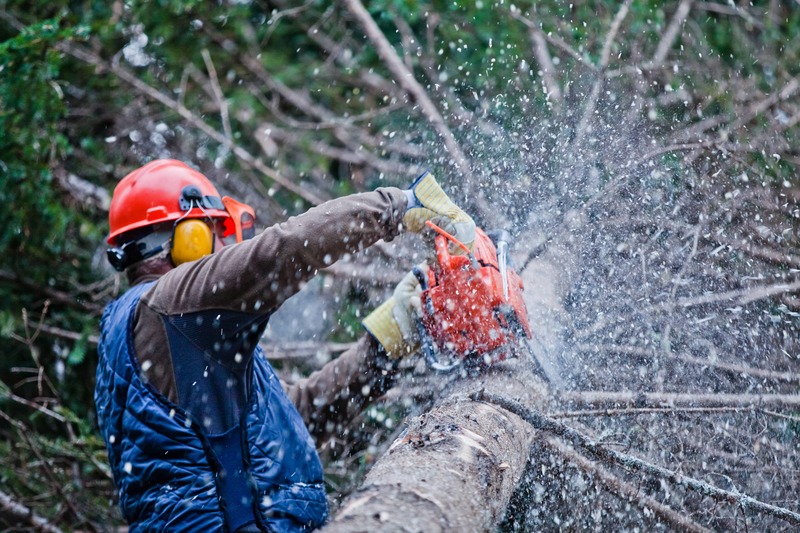 Tree Removal by an insured company is essential because tree work is one of the most dangerous occupations. Remember, if the men working on your property are not insured, you are responsible for any injury to them or others. YOU PAY ALL THEIR MEDICAL NEEDS. If you have any doubt with the above, check with your insurance agent. Cost-Get other estimates. This is the only way you can know the best price for your job. A tree in an open field can cost $100 to remove. This same tree next to a house may cost you three times as much! Find out before you hire a tree removal company. Dujets Tree Experts is experienced and fully insured and we guarantee to provide you with prompt, courteous and clean service with the price and VALUE that can’t be beat! Proper technique is essential. Poor pruning can cause damage that lasts for the life of the tree. Small cuts do less damage to the tree than large cuts. For that reason, proper pruning (training) of young trees is critical. Most young trees maintain a single dominant leader growing upward. Do not prune back the tip of this leader. Do not allow secondary branches to outgrow the leader. Sometimes a tree will develop double leaders know as co-dominant stems. 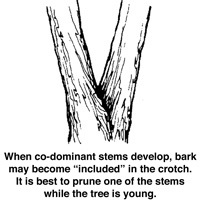 Co-dominant stems can lead to structural weaknesses, so it is best to remove one of the stems while the tree is young. If a large limb is to be removed, its weight should first be reduced. This is done by making an undercut about 12 to 18 inches from the limb’s point of attachment. 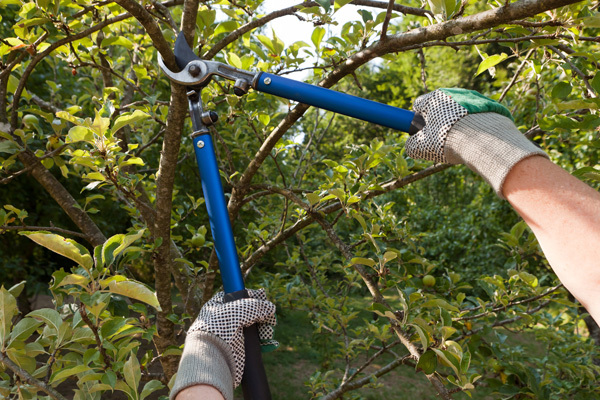 Make a second cut from the top, directly above or a few inches farther out on the limb. This technique reduces the possibility of tearing the bark. 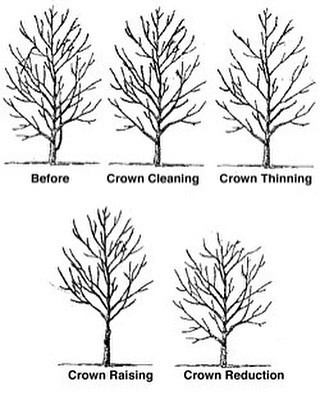 Crown Cleaning: The removal of dead, dying, diseased, crowded, weakly attached, and low-vigor branches from the crown of the tree. Crown Thinning: The selective removal of branches to increase light penetration and air movement through the crown. Thinning opens the foliage of a tree, reduces weight on heavy limbs, and helps retain the tree’s natural shape. Crown Reduction: Reduces the size of the tree, often for clearance for utility lines. 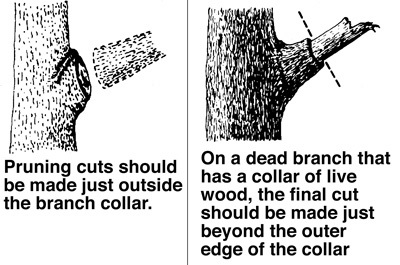 Reducing the height or spread of a tree is best accomplished by pruning back the leaders and branch terminals to lateral branches that are large enough to assume the terminal roles (at least one-third the diameter of the cut stem). Compared to topping, reduction helps maintain the form and structural integrity of the tree. 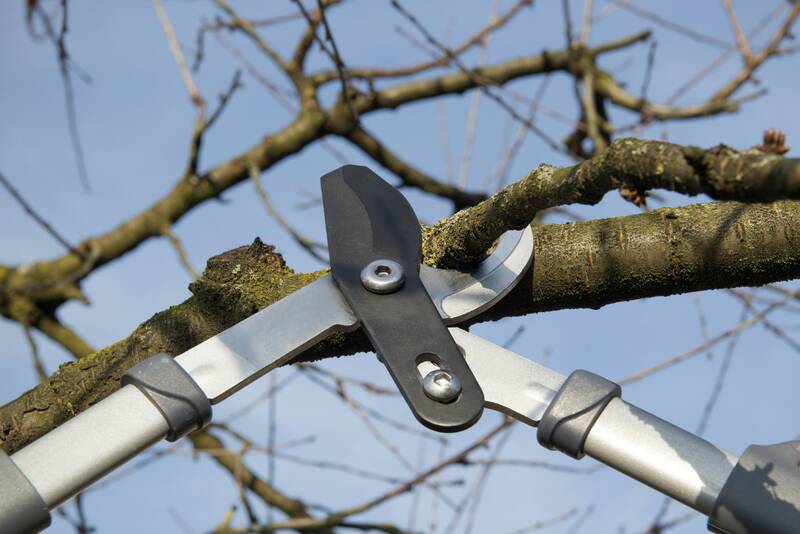 Pruning is the most common tree maintenance procedure. Although forest trees grow quite well with only nature’s pruning, landscape trees require a higher level of care to maintain their safety and aesthetics. Pruning should be done with an understanding of how the tree responds to each cut. 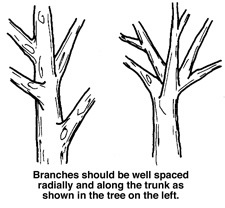 Improper pruning can cause damage that will last for the life of the tree, or worse, shorten the tree’s life. Pruning large trees can be dangerous. If pruning involves working above the ground or using power equipment, it is best to hire a certified arborist or NJ Certified Tree Expert such as Dujets. 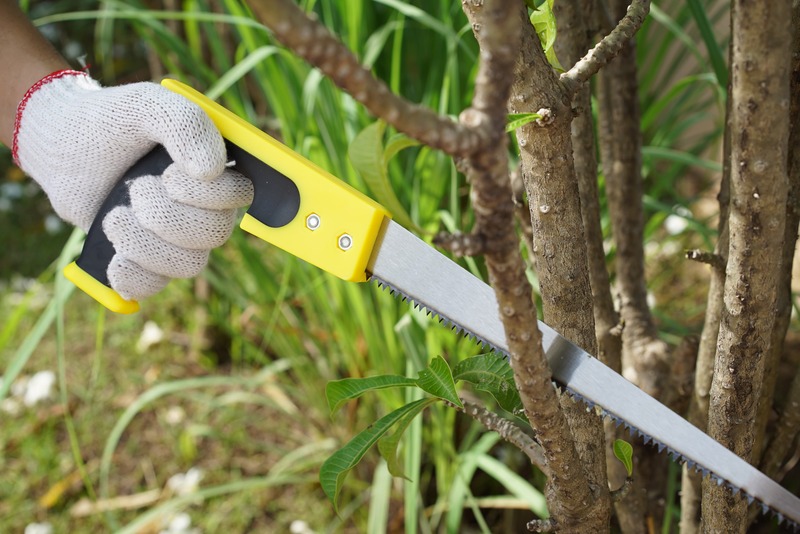 An Certified Tree Expert can determine the type of pruning necessary to improve the health, appearance, and safety of your trees and provide the services of a trained crew, with all of the required safety equipment and liability insurance. Fully insured, licensed and bonded. A Trusted, family owned and operated business since 1960. Ask for our list of references. All wood is fully seasoned 6 months to 1 year. 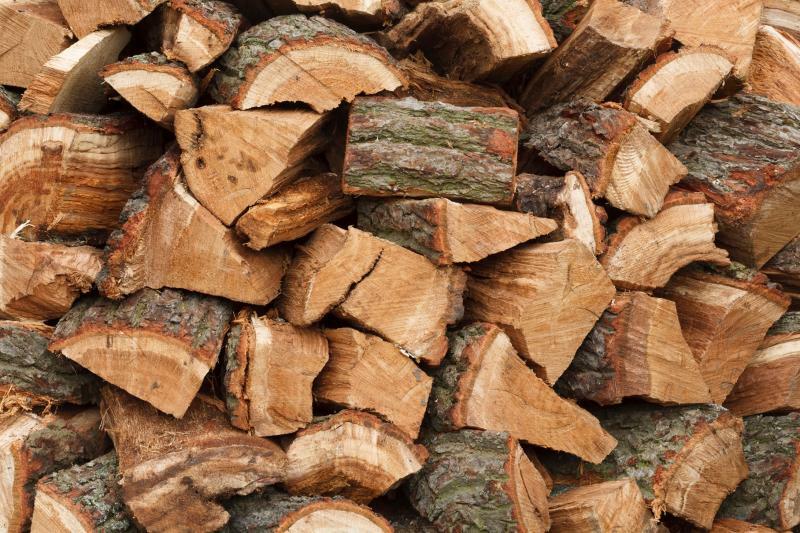 All our firewood is hard woods, such as oak, ash, hard maples, and hickory. All our firewood is local and comes from trees that are removed in Northern New Jersey. The best hard woods are split for firewood while everything else is ground down for mulch. HOW MUCH IS A CORD? 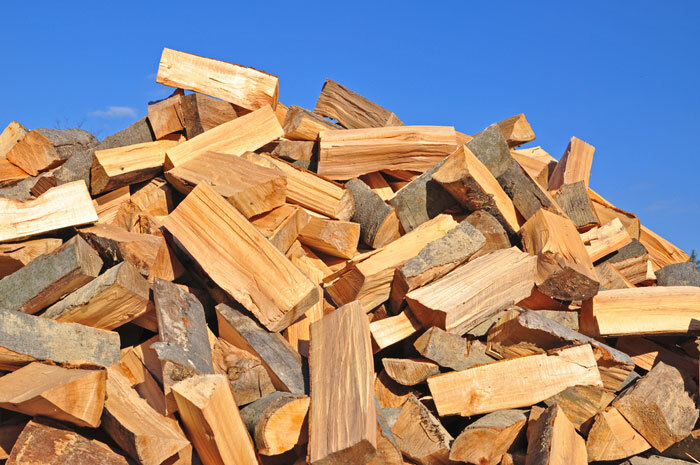 One cord of firewood is approximately 500 – 600 pieces and measures 128 cubic feet which is 4’x4’x 8′ when stacked. Depending on how many fires you have each year, a cord can last a long time. Heat energy from firewood is measured in BTUs (British Thermal Units). 1 BTU is the amount of energy needed to heat 1lb. Of water by 1 degree Fahrenheit. Properly seasoned hardwoods have a lower moisture content then fresh split wood. Properly seasoned firewood has an average of about 7,700 BTUs per pound, while fresh split firewood has only about 5,000 BTUs per pound. So make sure you are ordering your firewood from a reputable company that has enough room to store their firewood and have it properly seasoned. Just look at the picture below, it’s proof that we have more then enough room to store our wood. That is over 1,000 cords in that picture!